PRICE INCLUDES INSTALLATION – Select local pickup at the cart and we’ll install your tyres at no charge. 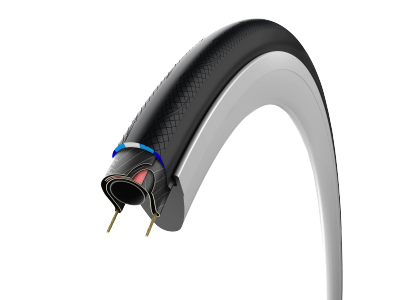 You have to ride these tyres to really understand how good they are. In the words of one of our customers: ” Dem sum very sticky tyres…”. Previous versions of the Corsa had a bit of a reputation for less than stellar durability and being prone to punctures. Not these. 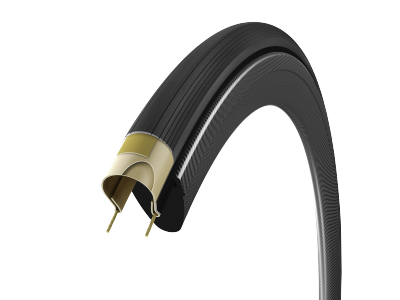 The addition of graphene has improved the durability and puncture resistance whilst improving on the already best in class grip, rolling resistance and ride quality. The world’s best-known and most-used cotton tubular tyre is the best performance tyre: fast, flexible, reliable and proven by millions of race kilometers, evolved.